Cushman & Wakefield Galway has recently launched to the market for sale one of Galway city’s best known petrol filling stations. Ballybrit Service Station, which is situated on the N6 Galway-Dublin dual carriageway at Ballybrit, comprises a fully fitted and operational petrol station with adjacent convenience store. The property is let on a 25 year lease from April 2006 at a passing rent of €300,000 per annum; the lease incorporates five yearly upward only rent reviews (tenant not affected ). Cushman & Wakefield is quoting €3,000,000 for the property. 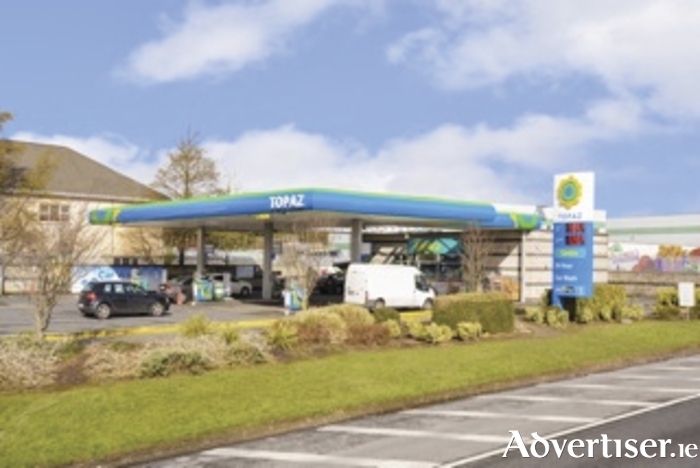 Sean Coyne of Cushman & Wakefield noted: “Ballybrit Service Station is an excellent investment opportunity with the quoting price representing a net initial yield of 9.6 per cent, and therefore we expect strong interest in the property from a broad range of investors both local and national." Further information is available from Cushman & Wakefield on 091 569181.